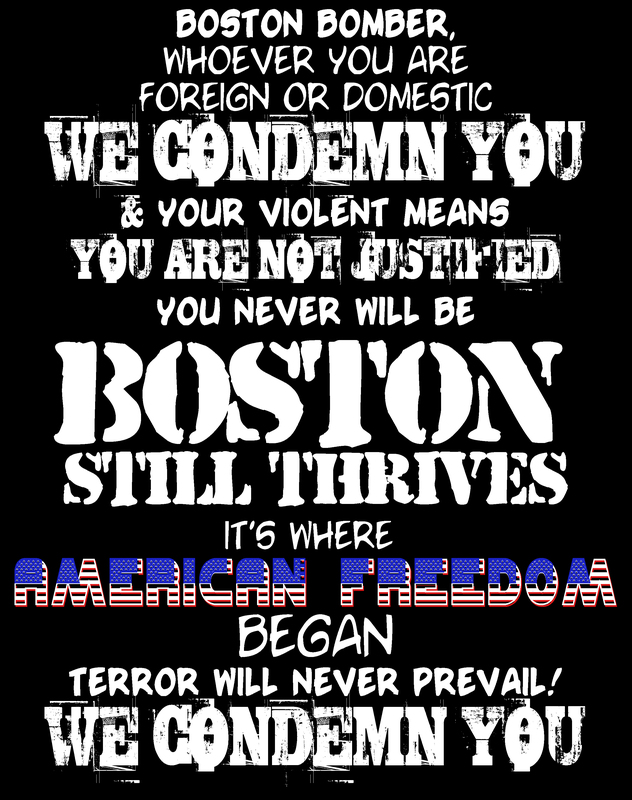 Boston Thrives and Terror Will Never Prevail! 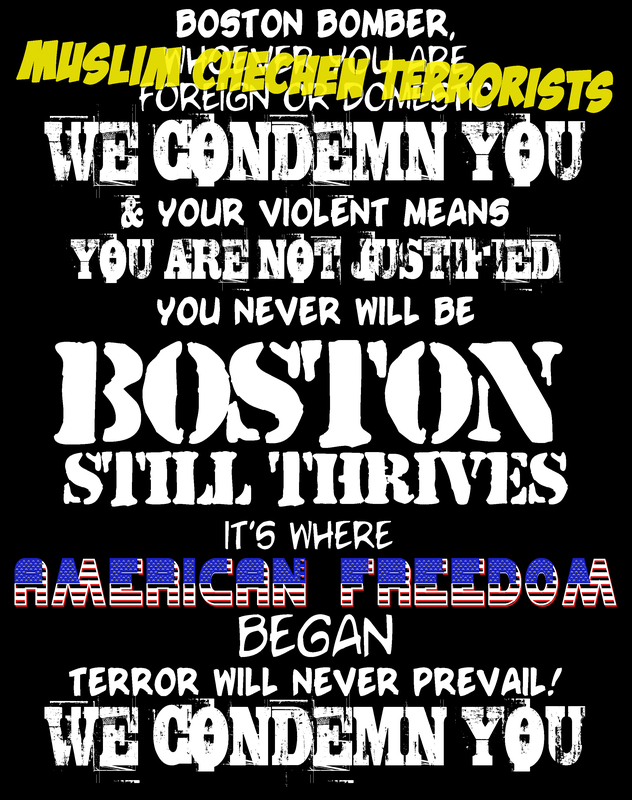 And as we practiced last night I sang, and sang “no more bombings…no more terror…no more bombs! until I crumpled into sobs. How can someone do such a thing?